When you look at what you can do to improve your home, the doors may come to mind. Door replacement in Vancouver, OR, comes with many benefits; some of which you may not yet realize. The following are three reasons that you may want to replace your doors. One of the greatest reasons to replace your doors is for energy efficiency. Most energy efficient doors will last for a lifetime, which saves customers a lot of money each year on their utility bills. Older doors are just naturally less efficient, and after years of wear and tear, they become even less so. By replacing those doors, you set yourself up to run the heater or air conditioner less, which also helps to save the environment. Another reason for door replacement in Vancouver, OR, is to improve the curb appeal. The door is obviously what people look at when they are coming to your home. If your door is worn out and uninviting, it will send a message that you don’t want to send. A new door is fresh. It invites friends and neighbors to knock, and helps them to feel comfortable while they are waiting for you to answer. Additionally, when you have a new door, your home value raises just a bit. Whether you are planning to sell or just want to increase the value for your own peace of mind, a new door might be just the trick. A final reason to replace your doors is because it really doesn’t take too long at all. Other home improvements take days, sometimes weeks. A new door can be installed in just a few hours, which means that you don’t have to worry about a messy home improvement that leaves your home susceptible for days on end. Although it may seem too quick, professionals with experience will get it done right while being efficient. 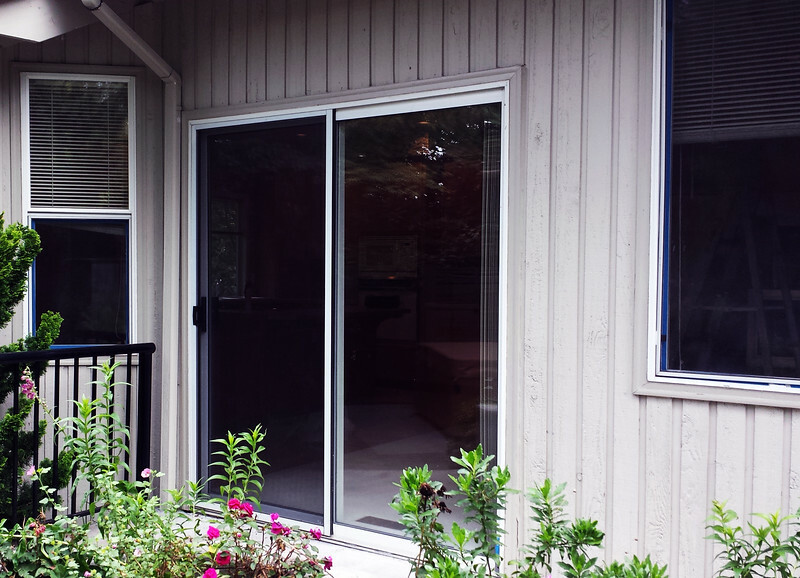 As you consider what to improve on your home, consider door replacement in Vancouver, OR. By improving energy efficiency and curb appeal in a short amount of time, you can feel much better about your home.